Polar code basic consists of 18 hours theoretic and practical exercises. Polar Code course will be in Kalmar, Sweden. All courses are held in cooperation with 90North Ice Consulting. 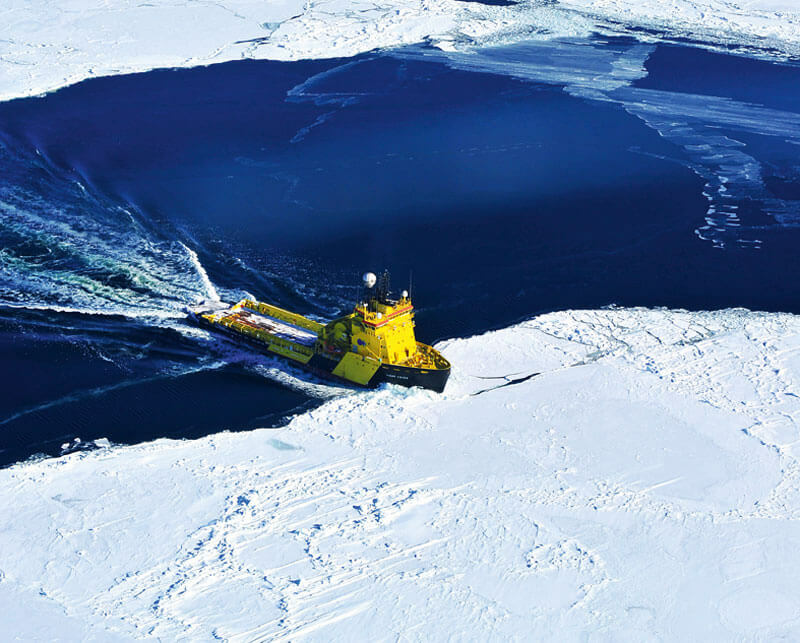 Polar Code Basic and Advanced courses is provided by the team of highly professional experienced instructors, Icebreakers Masters experienced in Arctic ice and Masters of ice-classed cargo ships. At the end of the course and on successful passing of the test, trainees will obtain Polar Code Basic and or Advanced certificate.